As a member of Oakland Rotary Club, you also are a member of Rotary International -- a global network of 1.2 million neighbors, friends, leaders, and problem-solvers who come together to make positive, lasting change in communities at home and abroad. Rotary’s motto is "Service Above Self", reflecting our shared values of service, fellowship, diversity, integrity and leadership. To see the principles that shape all that we do, including the Four-Way Test, click here. 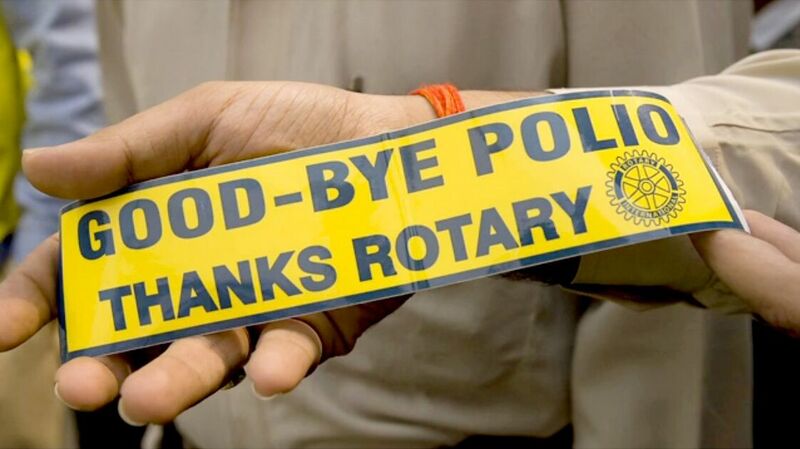 For more about Rotary's efforts in these six areas, including our 30+ year commitment to eradicate polio, click here.